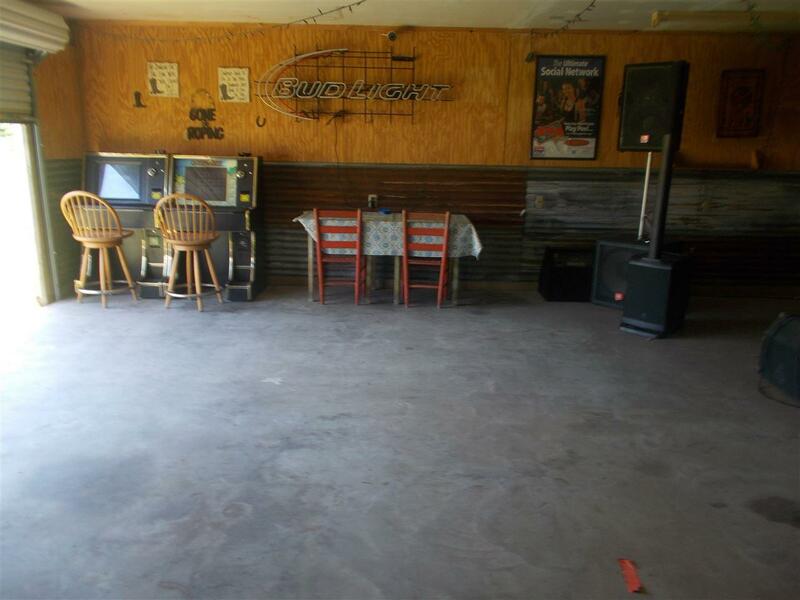 This property is at this time a operating tavern/bar it has a nice sized dance floor, band & karaoke equipment, coolers, tables, chairs & bar stools included in price. 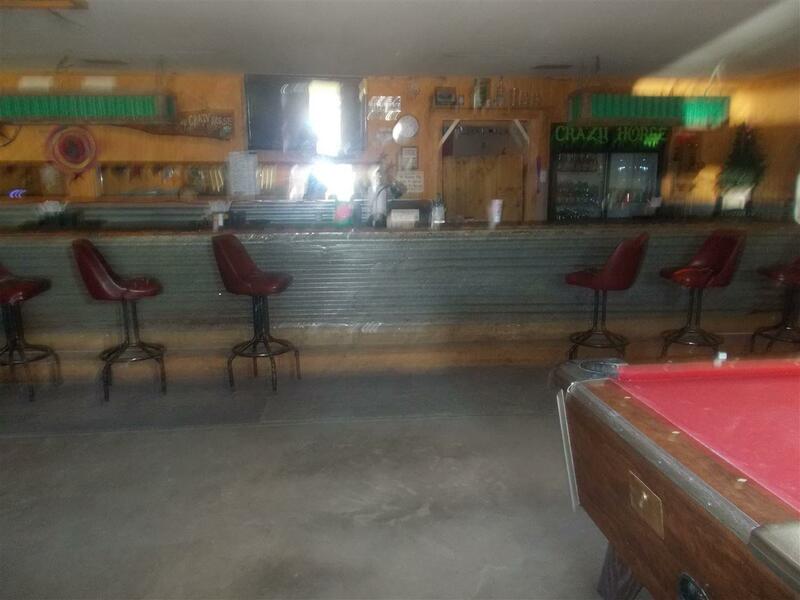 They have pool, darts, game machines, jute box & ATM machine. These are all leased, which buyer can keep it and put in there name to keep leased, if they want to. 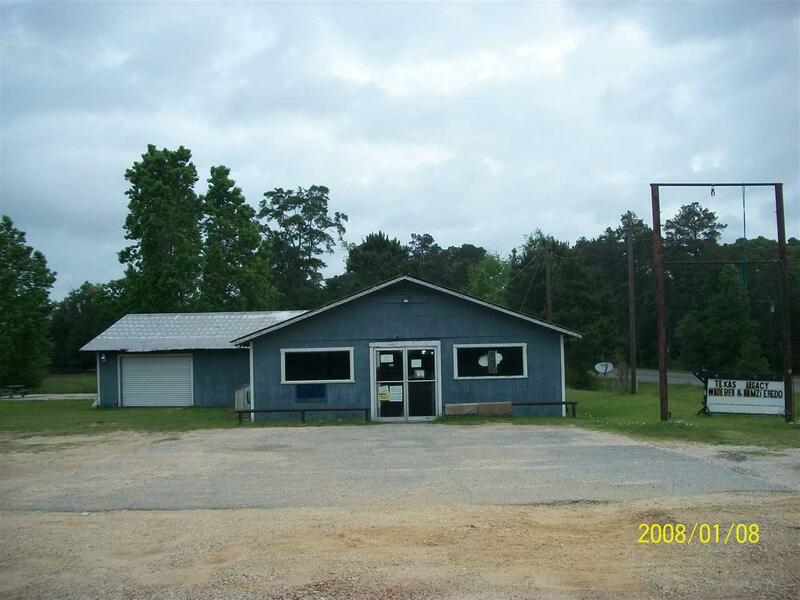 You get 1.25 acres, Hwy frontage. All included in this price. Please call for an appointment. 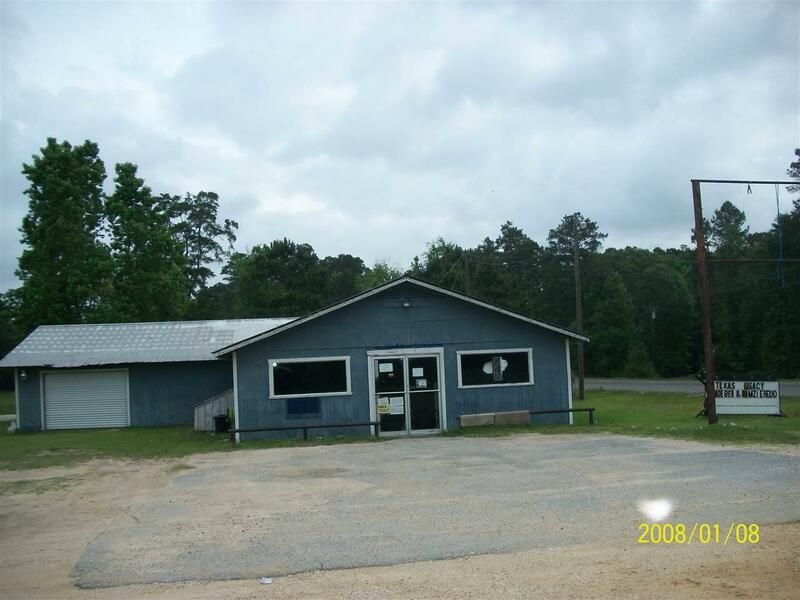 Listing provided courtesy of Suzanne Barfield of Barfield Real Estate Inc - 0128784.